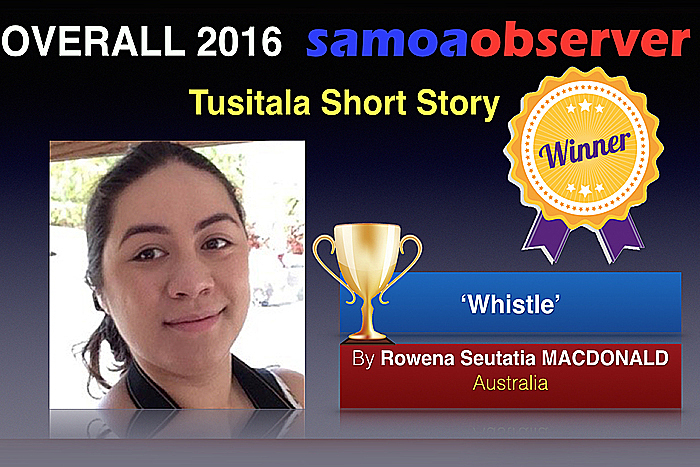 A young Samoan writer from Australia, has been declared the winner of the 2016 Samoa Observer Tusitala Short Story Competition. Rowena Seutatia MacDonald took out the Australia/ New Zealand category prize of US$1,000 and then headed off the two other category winners from the Pacific Islands, Shannon Foster Yam from P.N.G. and Rachel Laulu from Samoa to win the overall prize of US$2,000. 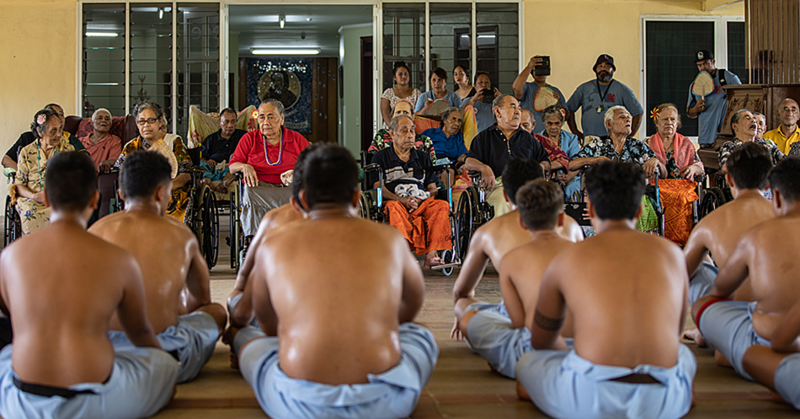 Rowena’s story ‘Whistle’ was described by the judges as “taking the reader into the domain of intergenerational traditional beliefs especially with regard s to the spirit world with the notion of ‘time’ being pivotal to the plot. The story ends with a “neat twist”. The Samoa category award presented by Pepe Ah Liki of Ah Liki Construction was won by Rachel Laulu’s entry, ‘Tsunami Kitchen’. 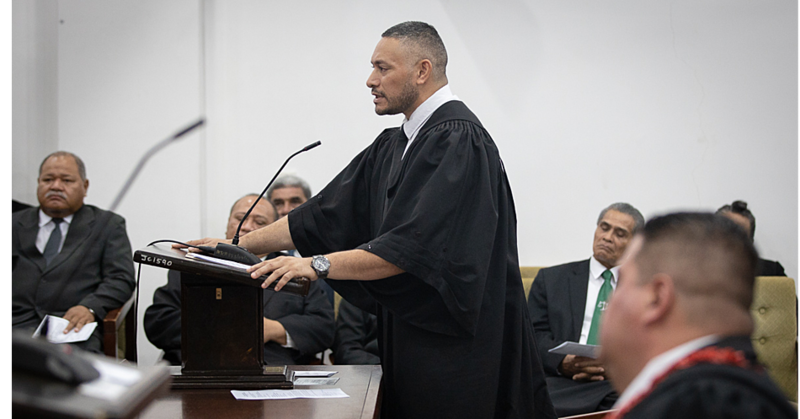 Shannon Foster Yam’s story ‘With war club in her hands’, “was underpinned by the depth of Fiji-based cultural and historical research underneath it, unforgettable,” said the judge. The winner of the South Pacific Association for Commonwealth Literature and Language Studies (SPACLALS) Tuli prize presented by Dr Selina Tusitala Marsh was Lineta Tamanikaiyaroi of Samoa with ‘My Savai’i lifestyle & sustainability’. “This award was designed to acknowledge writers who may not have the level of grammatical skill as other writers, but whose stories are as important to tell,” said Dr Marsh. The awards evening was attended by finalists, sponsors, friends and supporters of the Pacific competition which is in its second year. Ms Chloe Fa’aiuaso spoke on behalf of Digicel and the sponsors, while the Keynote Address was delivered by the Chinese Ambassador His Excellency Wang Xuefeng. Closing remarks and thanks were offered by Gatoaitele Savea Sano Malifa, the Editor in Chief of the Samoa Observer. 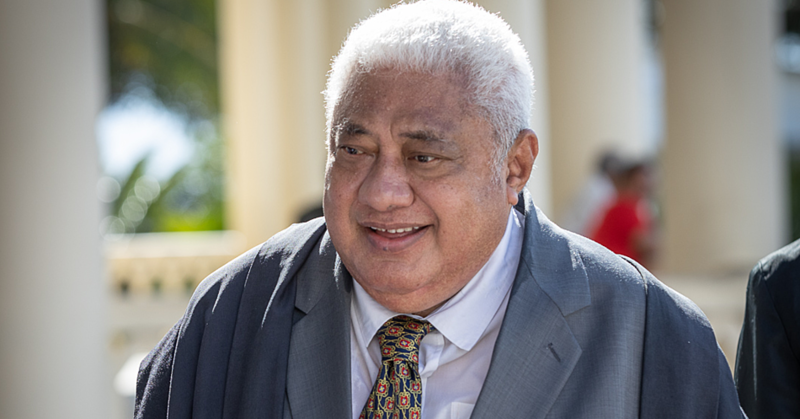 Organising Committee member Marj Moore said that in a regional competition such as this, it would not have been possible without the enthusiasm of Pacific writers and the generous support of Samoa’s sponsors.